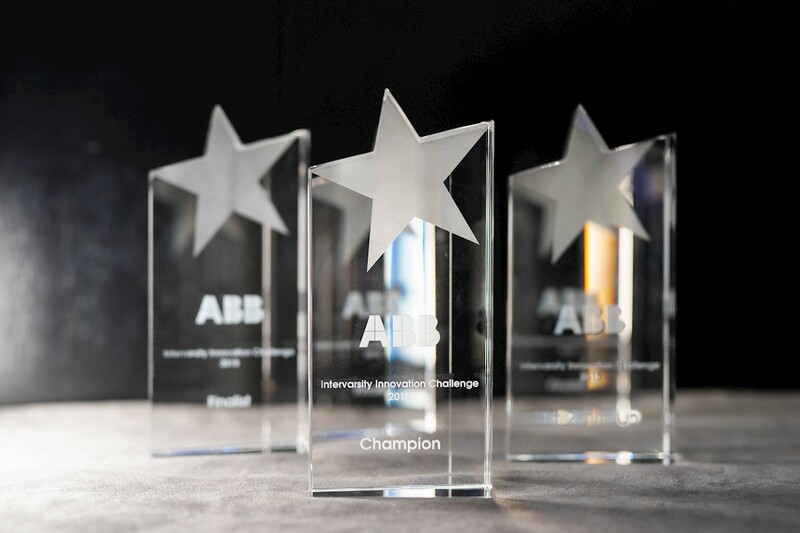 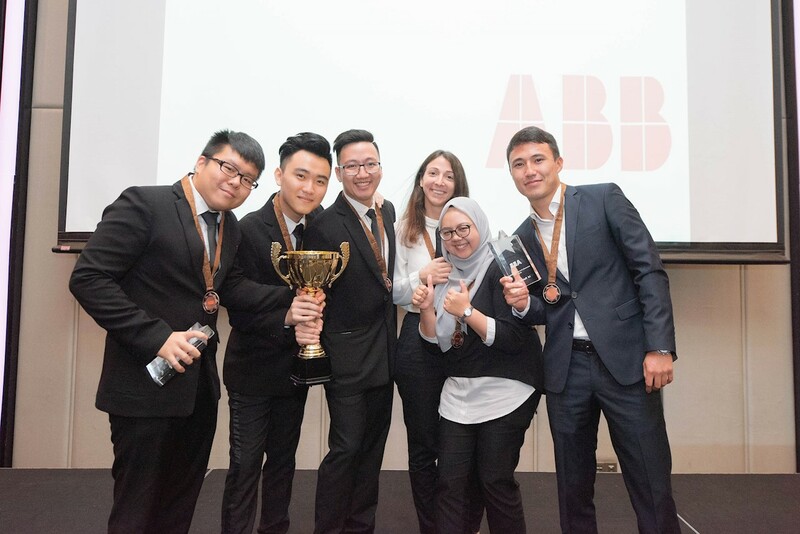 ABB in Malaysia reached out to young thinkers and innovators through the annual Intervarsity Innovation Challenge to empower young minds to reimagine the world that they live in. 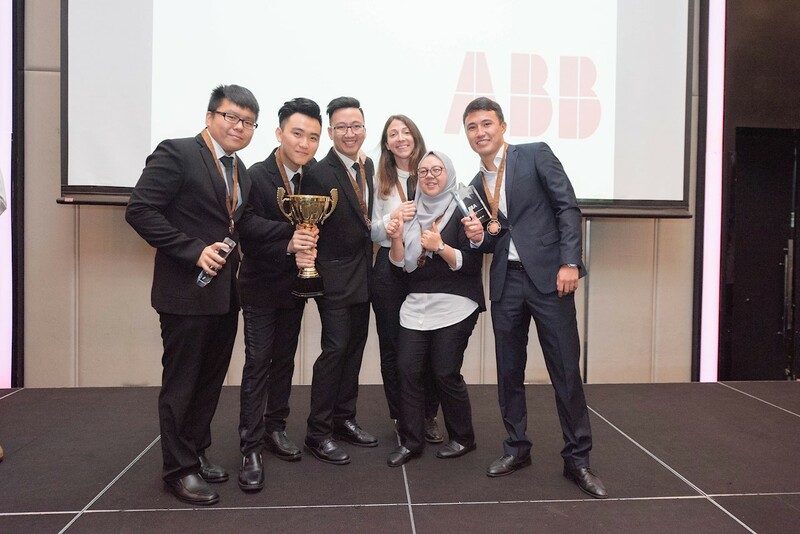 The search culminated in the grand finals which saw five qualifying teams pitching their best ideas to top professionals from the industry. 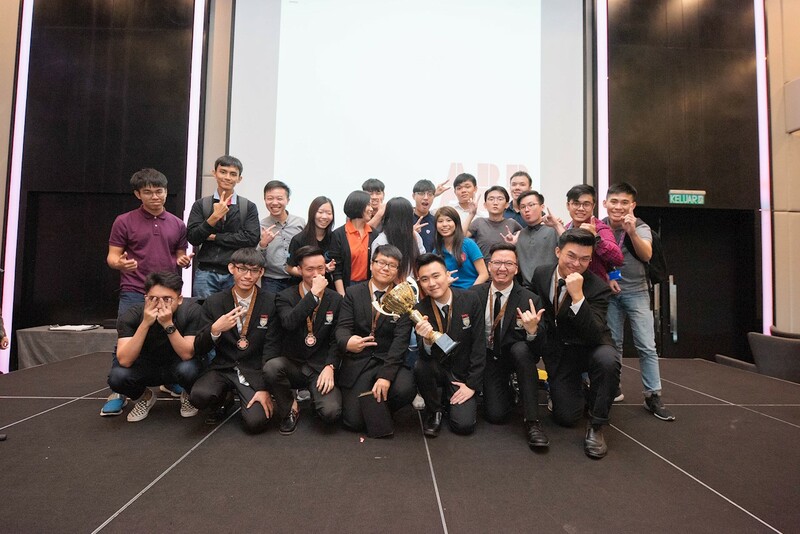 Held for the third consecutive year, the competition seeks to encourage undergraduates in leading universities and institutions of higher learning around Selangor and the Federal Territory of Kuala Lumpur to think, innovate and create breakthrough ideas to tackle digital challenges in today’s rapidly changing world. 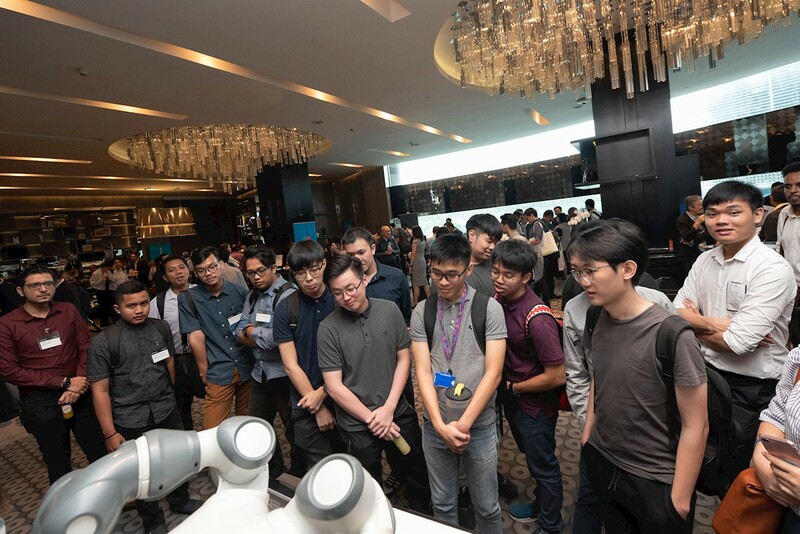 The month-long competition drew a total of 31 entries centered on three leading trends namely Smart Grid and City; Smart Industry and Production; and Smart Home and Building. 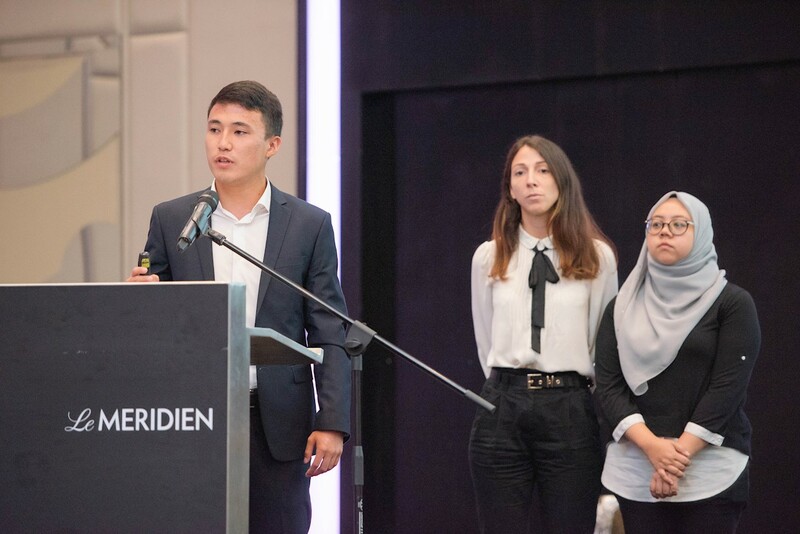 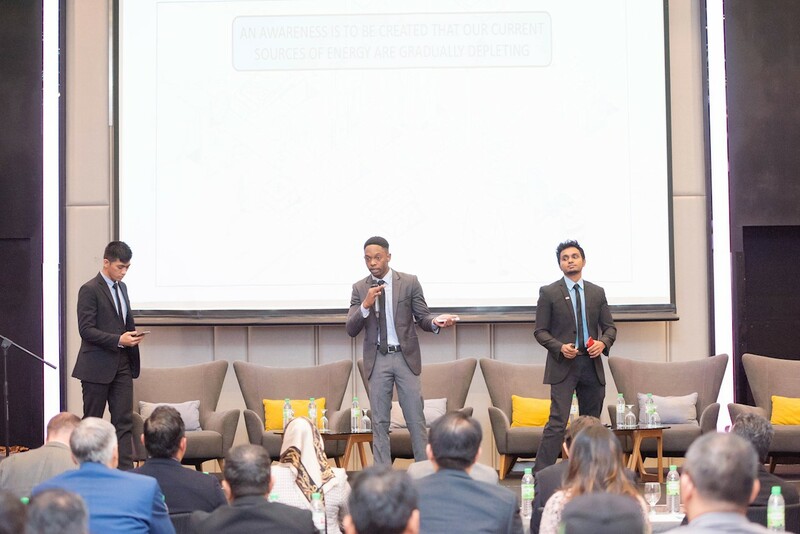 Five entries were subsequently shortlisted for the grand finals which was held recently at the Le Méridien Hotel, Kuala Lumpur. 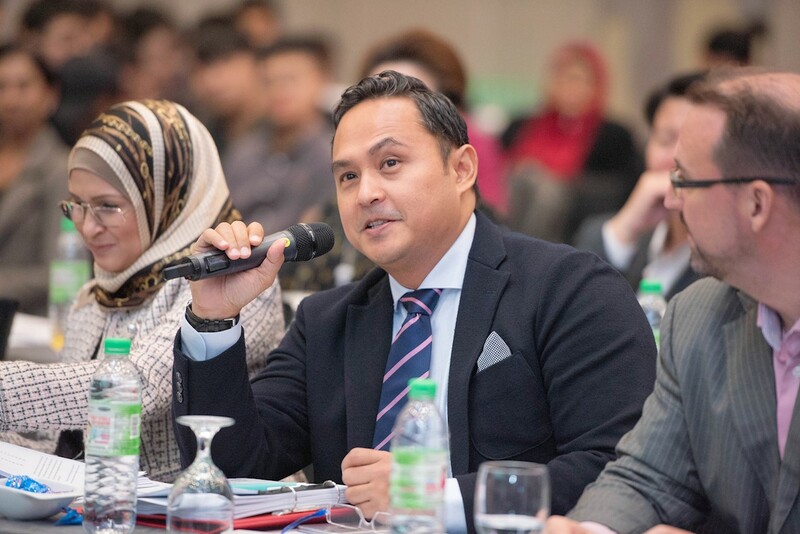 “The world as we know it today is changing at a staggering pace. 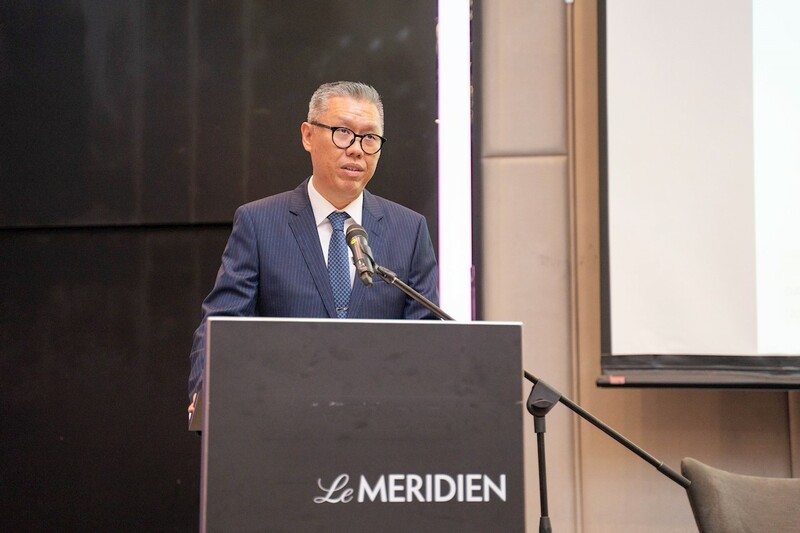 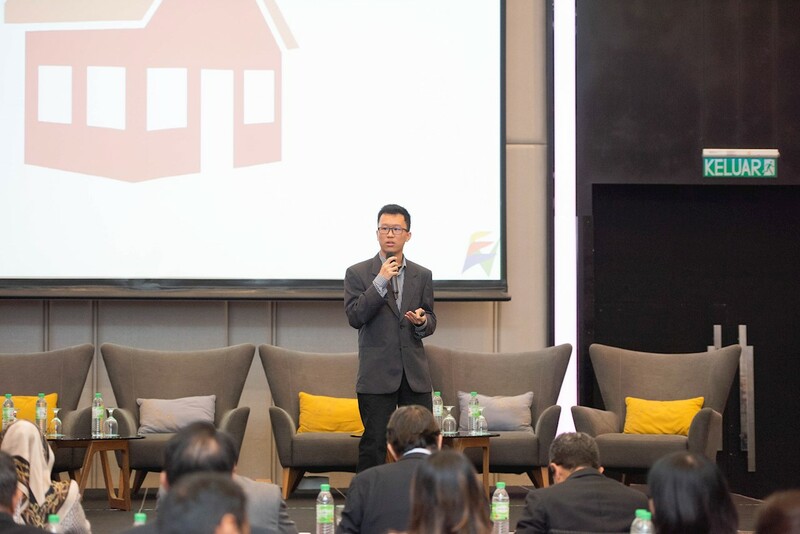 While some of us use new technologies to do basic things, the younger generation are revolutionizing life as we know it by using technology to do new and exciting things,” William Ng, Country Managing Director, ABB in Malaysia, reiterated in his speech. 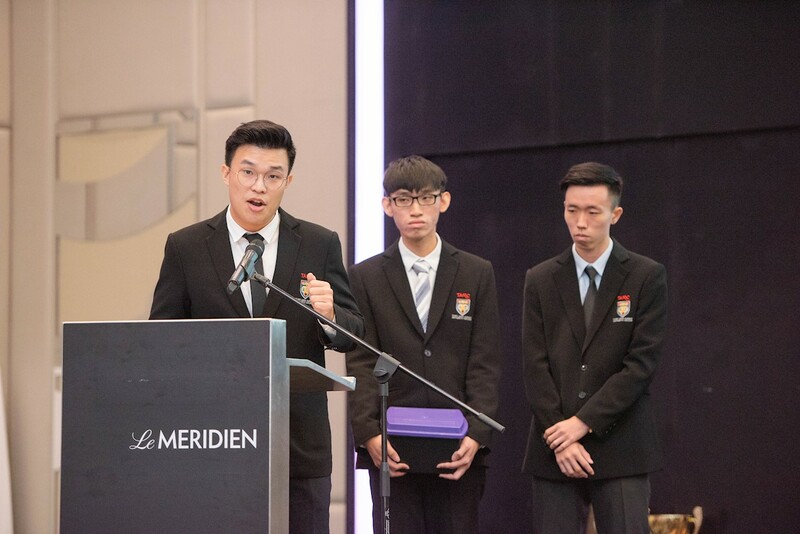 “The annual competition seeks to encourage our young to move out from their comfort zone, grow their confidence and sharpen their perspective,” he added. 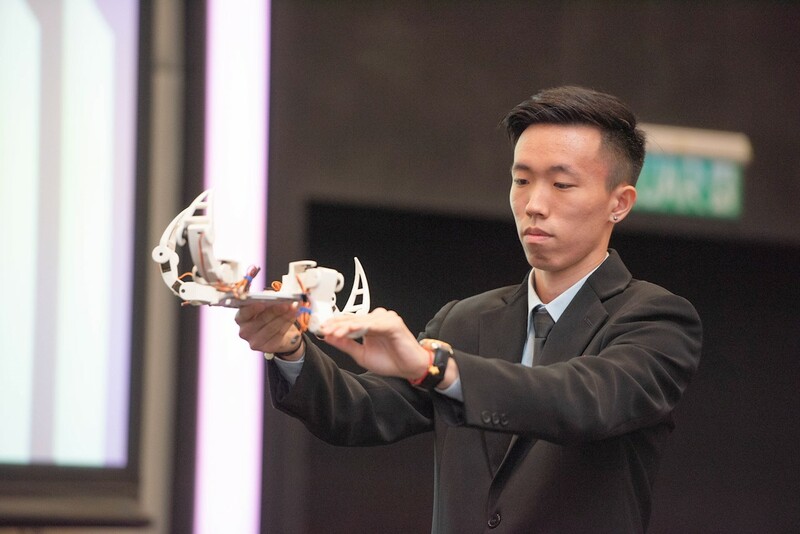 During the grand finals, more complexity was added to the challenge with teams required to present their ideas in a clear, coherent and compelling manner. 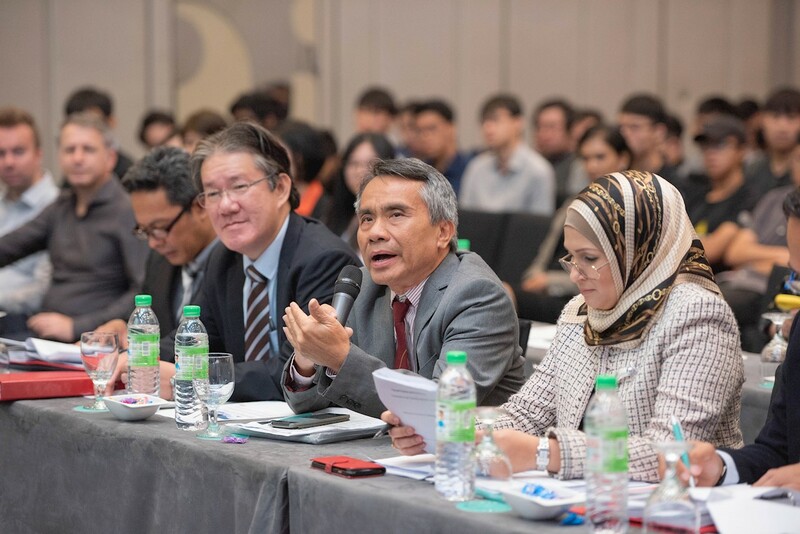 Constructive feedback, critique and comments were given to the students by a panel of judges comprising senior industry leaders and regulators such as Sharifah Najwa Syed Abu Bakar, Senior Director, Business Advisory & Support Division, SME Corporation Malaysia; Loo Kok Seng, Senior General Manager, Sustainability and Corporate Asset Management, Strategy and Regulatory Division, Tenaga Nasional Berhad; Dr Goh Kim Huat, Managing Director, Niche Frontiere Sdn Bhd; Deny Shazly Sapian, Senior Business Development Manager, Petrofac; and Farthie Anuar Ithnin, Sales and Technical Advisor, TXMR Sdn Bhd. 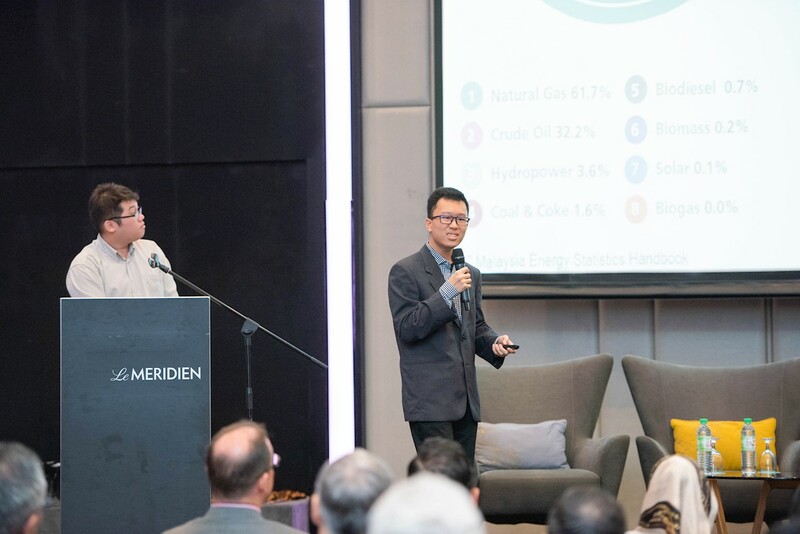 “This opportunity has definitely inspired us to contribute towards solutions which will leave our planet cleaner, greener and smarter for future generations,” they concluded.